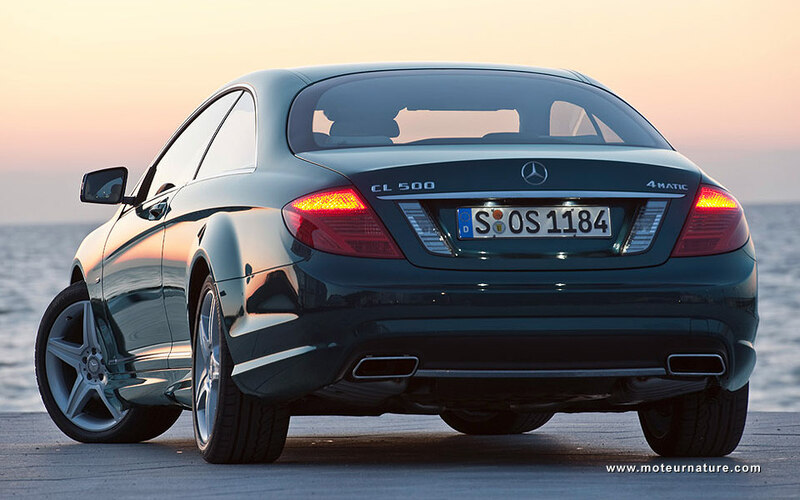 If you’re looking for a car that gets good fuel economy, it’s quite unlikely that the big Mercedes CL will come to your mind. At more than $100,000, this is the super luxo-coupe that the german manufacturer has built his reputation on. Very fast, very luxurious inside and out, and mega-expensive to buy and to own. Well, the people who buy this car might not notice, but the 2011 model has been much improved in terms of fuel economy. The improvement comes from a new engine. The old one was a 5.5-liter V8 making 382-hp. 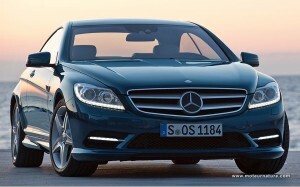 The new one is a bit smaller, but it remains a V8, and with a 4.6-liter displacement, nobody would think of it as small. And there’s a trick to make the engine bigger: 2-turbochargers. With that, power goes to 430-hp with a very serious 516-lbs/ft of torque at a low 2000-rpm. You want to tow a boat? Don’t get a truck, the Mercedes CL is a better drive! The best part is that thanks to a third-generation spray-guided direct petrol injection with piezo injectors and multi-spark ignition (up to four ignition sparks within a millisecond), this engine is incredibly efficient for this kind of power. Compared to the previous CL 550, this new model, with significantly more power and torque (I repeat), is 23% more efficient according to european official fuel economy figures (american EPA data’s not yet available). That’s what I call impressive progress. Not enough to turn the big Merc into a Prius-buster, but still significant. What do you think?